Almost every seasoned gamer knows a gaming mouse to be nothing so different from ordinary types. Virtually any gaming mouse would still offer the fun you would expect to get out of the game. But if you want to take matters a notch higher, considering an ideal gaming mouse becomes almost inevitable. In essence, these mice come with a few extra features and several customizable buttons. You can also count on any gaming mouse for a lot more than just an array of features. Most of these mice offer a great deal of comfort too. This hinges on the different grip types that you can select according to your preferred style or hand size. 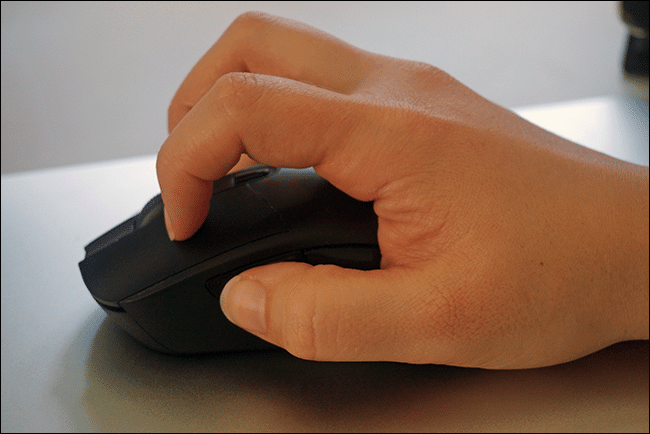 A high dots per inch (DPI) aspect further offers an additional edge when it comes to cursor accuracy and sensitivity. To get the best out of any gaming mouse, you should make sure to find the perfect one. And finding the best fps gaming mouse could ‘prove to be an intimidating challenge. Not to worry though, here are a few ideas that can lead you to the ideal gaming mouse for your needs. The first thing you will find handy in most gaming mouse types is an outstanding control and comfort. You can thank the dots per inch (DPI) aspect for the high performance. This is great for sensitivity in any gaming mouse. Higher DPI means increased responsiveness with top-notch precision. It proves essential if you are into first-person shooter video games, also known as FPS. The DPI settings will go a long way toward helping in adjusting its settings according to the prevailing need for fast action. Another impressive aspect about these mice is that they come in an array of sizes and feel. The different grips can offer comfort to different people according to your palm. Besides, the hand size also plays a part. And in some of these mice, the extra buttons or ideal scroll wheels can make all the difference. You can custom-map the additional buttons to suit any desired gaming function. These include hotkeys or quick-casts, which really help on some actions. For the scroll wheels, you will get some with smooth movement, which is perfect for scrolling down long pages. What makes gaming mice unique from generic ones? Generic mice offer for a hand-operation that helps in navigating objects on your computer. You only need to run any generic gaming mouse on flat surfaces to get the intended movement on your screen. Then you can use its buttons for several actions like moving the cursor and selection of objects. The gaming mice work much like a generic one. However, this one delivers a higher quality. These devices deliver higher precision levels and are more comfortable. The clicking can be quite faster, and with top-end, light displays in most cases. What’s more, these mice usually offer more benefits for gamers who are into video games. The laser or optical mice? Most of these devices come in different types, these include ball mouse, an optical one and the laser design. The ball mice are not on the market anymore. The optical and laser are the contemporary technology so far. While the laser type is the more recent type, one that proves crucial for any gamer. So what makes this one an ideal go-to option? Well, first, they offer high reliability and precision above most areas. This doesn’t mean that the laser ones are not a great option, they actually prove essential for easy tracking on the glass. This means you can always consider a laser type if it fits your needs. However, this will necessitate getting a hard mat for your mouse. Besides, you will need to keep the device and the pad to prevent any dust on any of them at all time. Another thing you need to keep an eye on is the software in any gaming mouse you want. Most of the mice built ideally for gaming feature inbuilt PC software. 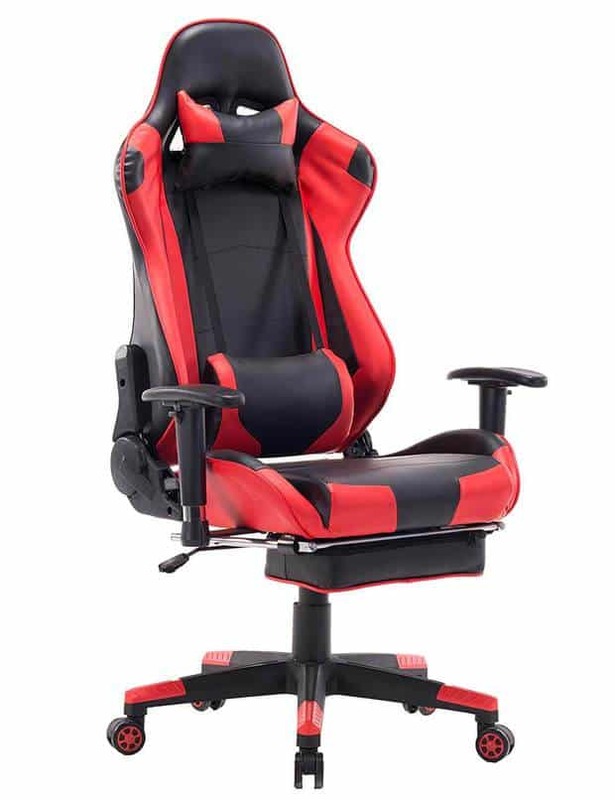 This can come as a suite with a high level of compatibility with your headsets and keyboard. However, they can also come in as stand-alone packages. The software helps you in customizing buttons, setting DPI options or setting up a lighting profile. The DPI options usually prove crucial for changing sensitivity performance on the mouse. Hence, you can get high precision or faster movement in tracking. Better yet, with some mice, you can adjust this aspect using its buttons. Another great thing you can get out of the software is its ability to customize different buttons. You can also use it for adjusting some specific mousepads as well as setting up some custom button profiles. 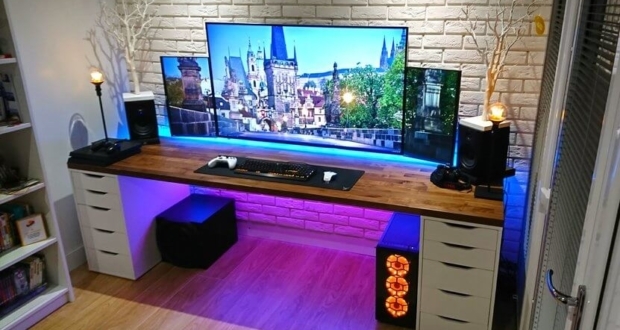 This can prove handy for playing some games, depending on the game you are taking on. The degree to which your mouse can deliver this performance is rather relative. Nevertheless, one of the top benefits that you can get here is saving profiles to an inbuilt memory. As such, you can move your device from one PC to another without necessarily having to reset the settings. 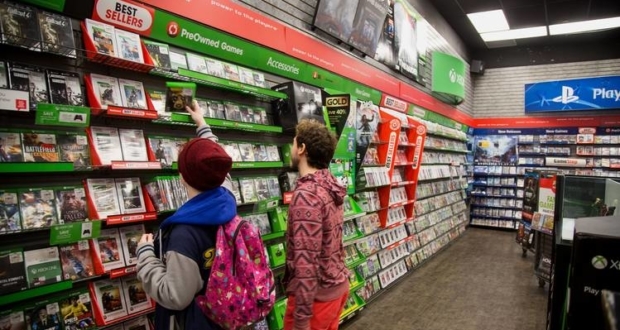 Often, gaming fun hinges on the comfort the console offers to the gamer. This is why a shape of any gaming mouse you go for could make or break the gaming experience. You can know just how well a mouse performs by checking out several customers as well as expert reviews. Besides, make sure to look into whether it is ideal for left-handed users. Most important, check whether it can cater to users with small or large hands. This design is yet another thing you don’t want to miss when going for your preferred gaming mouse. Wireless gaming mouse will most likely offer higher convenience over the wired type. But there’s another thing to keep in mind here. A possible input lag can take a toll on the precision and accuracy of the mouse. A lag in any wireless mouse usually results from the additional time in sending instructions to the receiver. 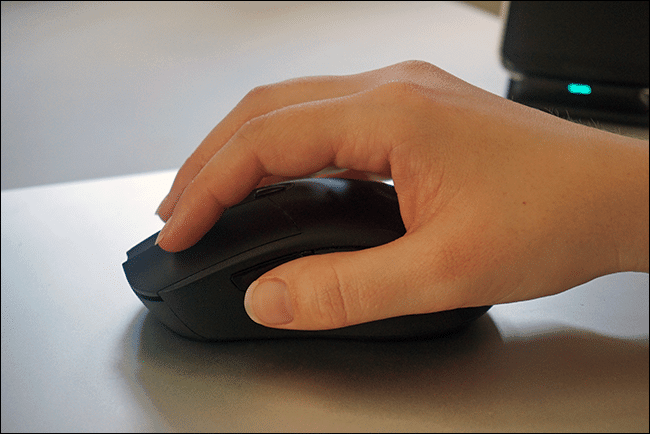 The latest wireless mice are significantly faster thanks to improving technology. Some can be so good you will hardly notice any difference. Just do a bit of footwork to find a wireless mouse with the least lag possible. 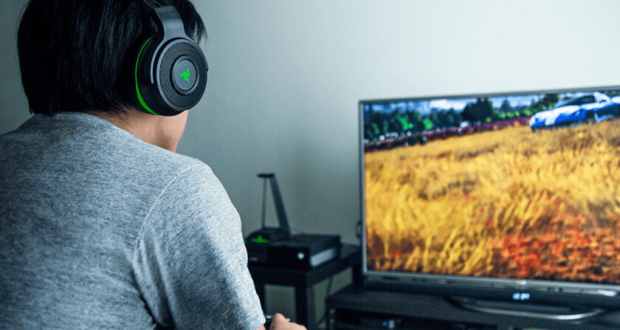 On the other hand, some gamers want to get the best out of your peripheral device for intense action. In this case, the wired type can prove handy. This one involves only your index, middle as well as ring fingers’ tips. These will usually be resting on the left, the wheel and the right side buttons. Most users have their thumb on the sides. Then the palm won’t touch its body at all. It is a standard grip among most gamers. The fingers rest right on the buttons while the entire palm lies on the device’s body. It involves a combination of the other two types. In this one, the palm rests on the back end of the device. Then the finger and thumb tips slant to the buttons for executing instructions. Keep in mind that these grips might vary in efficiency depending on the game you are playing. However, you can stick to the one that works fine for you. Nevertheless, different mice might be ideal for diverse types of grips. 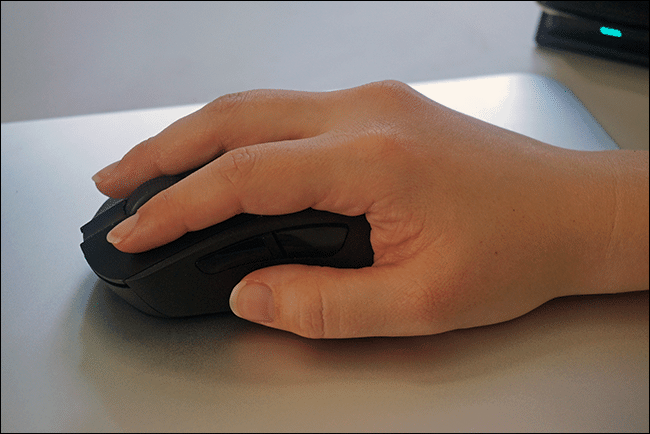 For instance, a large and wide mouse will work best for a palm grip. A light, the short mouse can turn out to be great for tip grip. And a narrow gaming mouse with rather thin, long buttons could fit well with claw grip users. Another thing to determine here is the functionality needed from the device. For a top-of-the-line gameplay, a cheap office mouse may not be the way to go. Even if you are lucky enough to find a pack-in mouse, it might not be ideal enough for the task. Apparently, the perfect gaming mice out there are sure to cost you pretty penny. But the performance they bring forth is worth the extra cost. Hence, you need to look for one that can deliver where it matters. The first step to getting there is outlining what you want. Then factor in your preference and the budget you have for the purchase. Most importantly, consider what you will be using your device for. Users who are out to use any PC system can consider going for an all-purpose one. One good thing is, the market has a good array of cheap gaming mice to offer. But these come with a fair share of downsides too. Some of the manufacturers out there overlook crucial aspects as materials, durability, quality, and construction to cut the price. For any serious FPS player, such a mouse could prove to be a nightmare in the long haul. You will need high DPIs and top-performance buttons that can deliver to expectations. The choice is all yours, but sacrificing the quality for the price is not an option. What makes the whole issue of shopping for top-end gaming mice fun is the wide range of types available. 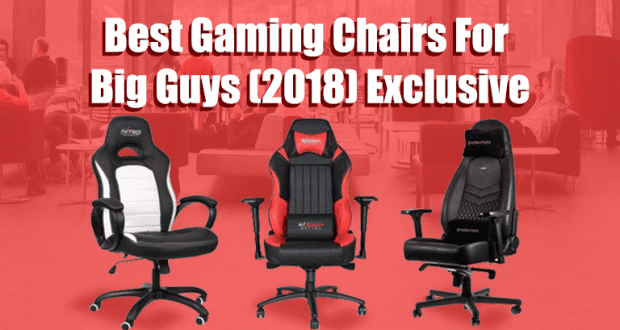 These types have evolved along with the increasing complexity of the PC gaming itself. Most gaming mouse have diverse performance levels. It all boils down to looking for the one that can deliver according to your needs and preference. Some will work best for different games. They also differ in the aspect of the grip style. Thus, you need to consider your options before diving all in for the purchase. 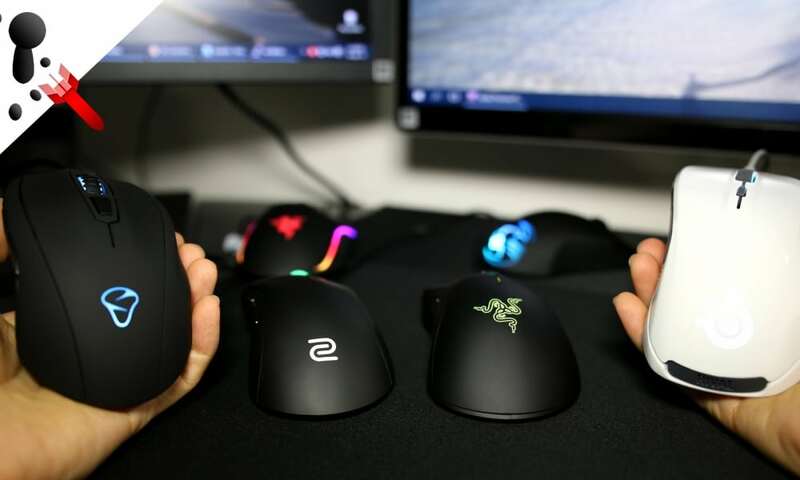 Here are some of the top gaming mouse types. The Shooter Mice: These are great when it comes to the need for speed. They prove crucial if you are into first-person or third-person shooting game types. Usually, they have a conventional left button with a wheel-right button design. Thus, they can deliver perfect primary input. They include mice like Mamba, Logitech G402, Corsair M65 and the Razer DeathAdder. “MMO”, “MOBA” Mice: If you want mice with big buttons, then here is the right pick for you. Most of these mice are great for games that demand many custom-bound skills. However, their smaller thumb buttons make them difficult to distinguish. Thus, they may not be the perfect fit if you are looking for a gaming mouse for fast-paced shooter games. 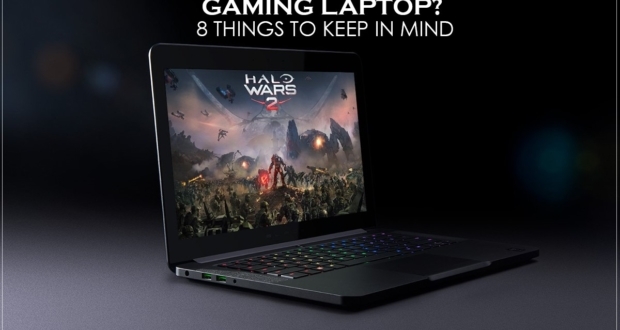 They include Corsair Scimitar, Logitech G600, or the Roccat Nyth among others. Ambidextrous Mouse: They offer a great pick for the left-handed users or people looking for an ambidextrous mouse. Most of these have a simple button layout meant for shooter-style. The thumb buttons are on either side to cater to all users. Others come with a replaceable blank that offer for the unused buttons. 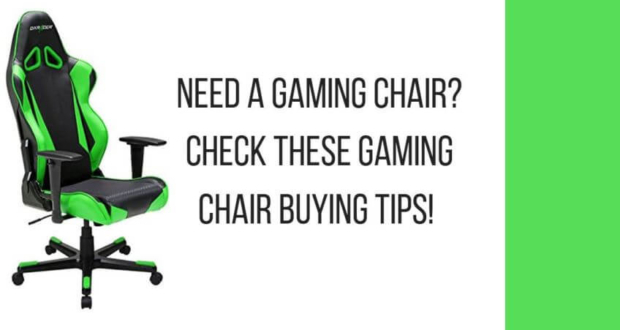 You can go for a SteelSeries Sensei, Razer Abyssus, Diamondback, or the Logitech G900 among others. Other great types include the mobile mouse that you can use on the go. The hybrid type also comes in handy as an all-purpose device. It all depends on your preference. Finding that perfect gaming mouse need not be an impossible task. You can always look for the perfect design, size, and construction that can work for you. Most importantly, make sure not to trade in the quality for a cheap option. Nothing quite brings out game fun than having a right device for your needs. It’s thus crucial to go for a mouse that can guarantee an ideal performance.